What I mean by asking for help is we only know what we know, and quite obviously there are things that we honestly don’t know. If you never ask for help with the things you don’t know, you will never know. What I would advise is you get a mentor, join a local networking or mastermind group to get advice from. 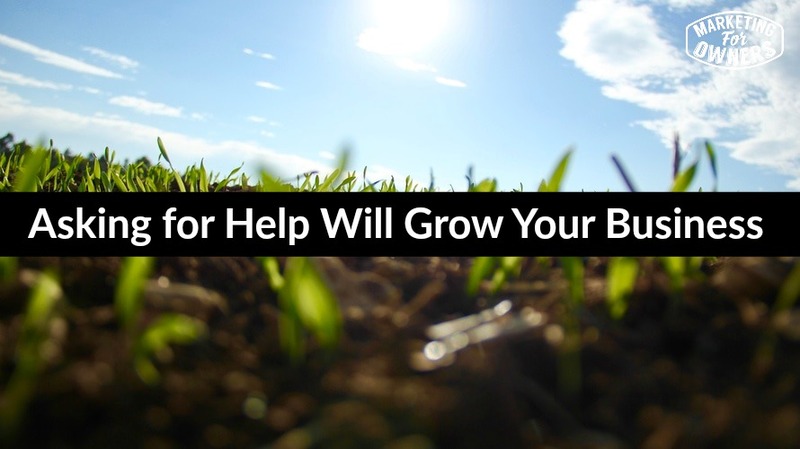 These groups are great for connecting and helping you grow your business. When I started my e-commerce business back in the day, I joined an e-commerce specialist group and the things I learned from the other members was amazing. What I learned from them was better than anything, and in fact, I am still friends with a lot of people from those groups and it has been nearly 10 years later. They can share with you how they did do it and what worked. These groups are usually free or very low cost. I am in one now and the cost is only 50 pounds per month. Now, if you are going to say to me — that is a lot of money — then you need to go get a job and stop wasting your time. You get out what you put into your business. You can also get a mentor or a coach. Now, a lot of times, these are free and then sometimes they cost some money. If you go to Marketing For Owners website and go to the link about free time, you can schedule a time to talk with me. If I don’t know the answer, then I will direct you to someone who can answer you and help you. I know a lot of people and have a long list of key business and entrepreneur friends who can get you the answer you are looking for. I do this at no charge to you and no charge from the other people I can direct you to. When it comes to mentoring, many older business people are pretty wealthy, so they are generous with their time and talents and willing to offer advice to someone trying to get their business up and running. They are glad to help you in your business and see you succeed. That help is at all levels. Now — another place to look is your staff. They are just the same as you and have experience and common sense. You hired them because they are smart and are good at something. Why not trust them and talk to them? Invite them into helping by giving you advice about the business. Today is Monday and that means that it is time for a book for the week. 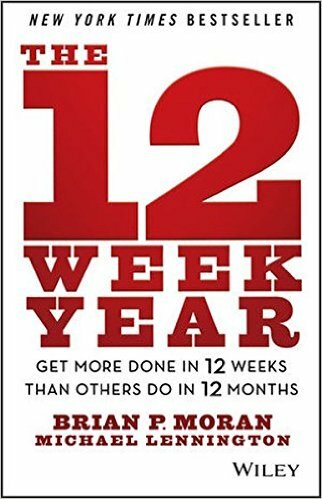 Today’s book recommendation is the 12 Week Year by Brian P. Moran and Michael Lennington.